The Shuri Project is a six-week summer technology mentoring program for girls ages 8-12 with the goals of keeping them safe while building self-esteem and increasing their tech aptitude. The Project is affectionately named after Marvel’s Black Panther, Princess Shuri, who was responsible for building tech in Wakanda and assisting her big brother, Black Panther, on his missions. The Shuri Project will begin on Monday, July 9th in the Roseland Community of Chicago. Registration information will be available on Tuesday, May 1st. We are extremely grateful to the Community Renewal Society’s Don Benedict Fund for their support on this project. 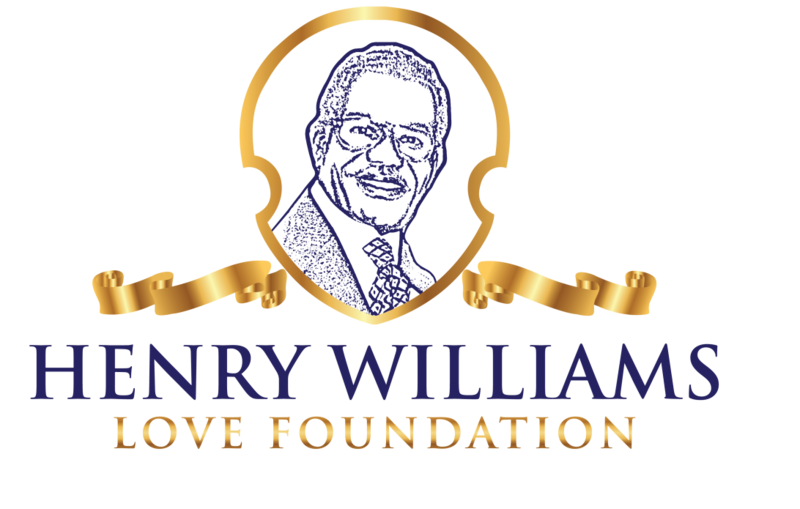 For more information on The Shuri Project or to bring The Shuri Project to your community (US or International), please call 815-797-9333 or email info@henrywilliamslove.org.